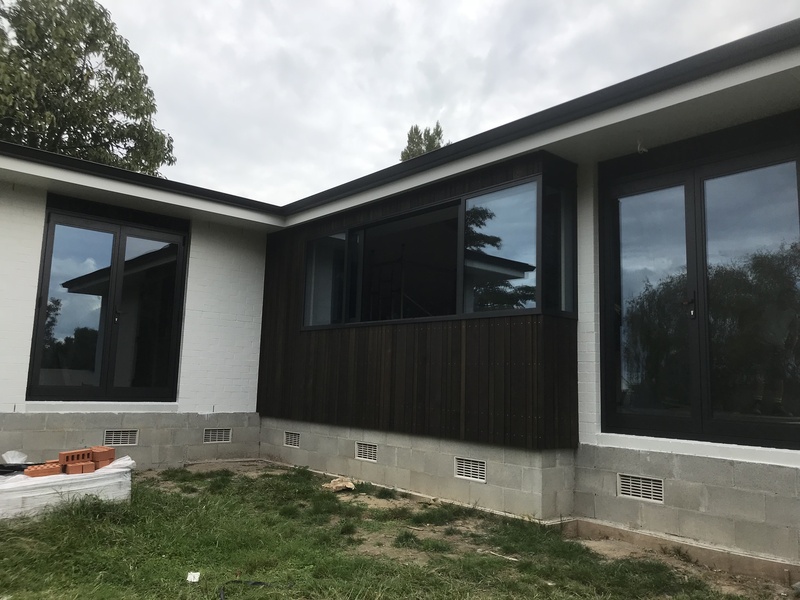 The weather in winter is too cold and wet to get much exterior work completed. It is a good time to get your interior work done. We are always looking for more interior work and will sharpen the quote for that time of year or we can work to the preferred option of an hourly rate. Winter and Spring is a time to prepare for organising exterior projects or laying plans to build a new home. It is important to get your work booked in early to avoid having to wait over the summer period. Communication is key to getting the job done right for the quoted price, so please do not just ask for a quote but negotiate exactly what you desire for a set budget. For a premium paint finish we can liase with your colour consultant to produce a paint schedule with sheen levels and types of paint. Send in your house plans for your free quote today or phone shane 021 408 862 and I will visit your home or business. We also offer colour consultancy and paint schedule with accepted quote. 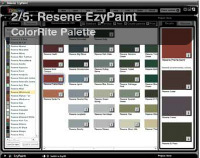 Fletcher Painting Ltd has been selected to join the Resene Eco Decorator system. With the Eco Decorator system we offer a workmanship guarentee with a paint assurance. We are also audited as part of this system, a job is selected and is put through the audit process to maintain the quality of workmanship, safety andsustainability within the environment. Please enquire to find out more or visit the Resene Eco Decorator web page. 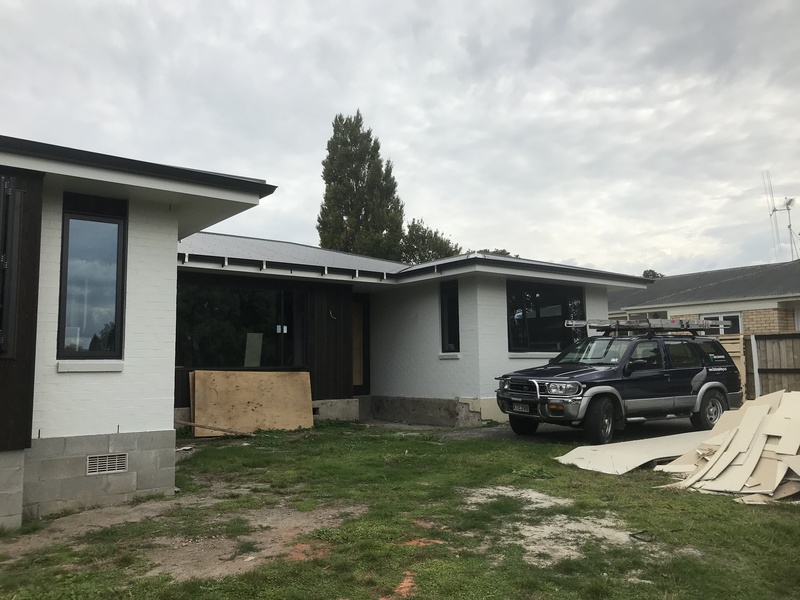 Building our house in Raglan involved the coming together of a great set of specialists. Despite this generally high standard Shane and his crew stood out for the combination of wonderful customer service that they provided and their dedication to getting the job done absolutely right. Thanks Shane awesome work. For working on a sunday to get shop front painted before signs go up on the Monday. Our abolution block is looking pretty swish. Thank you Shane and Fletcher Painting. Fletcher Painting attended our soffit repaint in September this year. It was a difficult job due to the architecture of the building and we have been very pleased with the result. Shane worked in a very professional and methodical manner with minimal amount of inconvenience to us. His workmanship is exemplary and was a pleasure to have in the home. 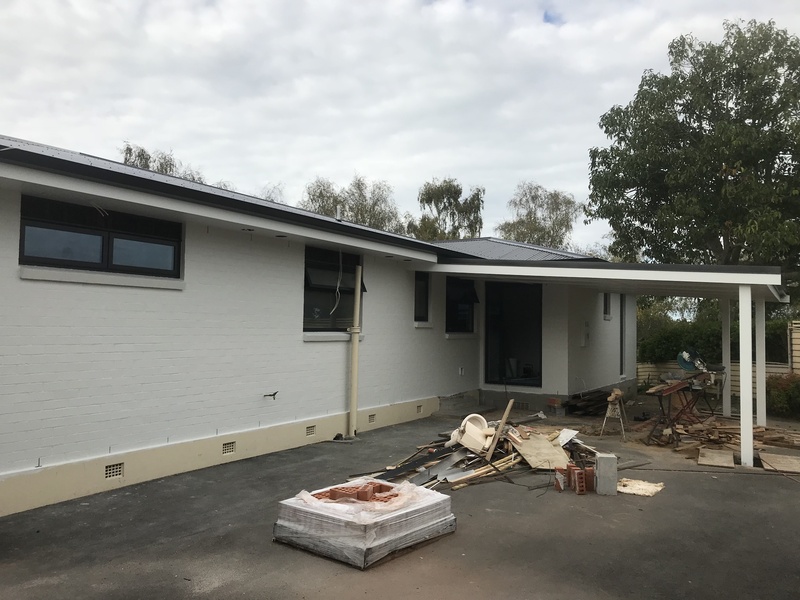 Fletcher painting completed the exterior and interior of our new build house. The result was to a very high standard and we highly recommend shane and his team. Shane was very professional and worked in with us to make it convenient for everyone. He takes pride his work and it shows in the results. Thanks for an excellent job.